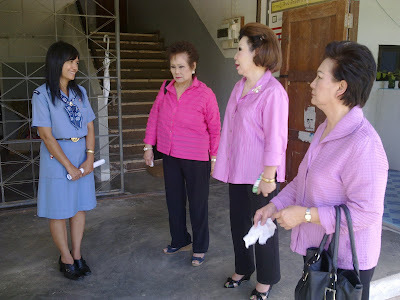 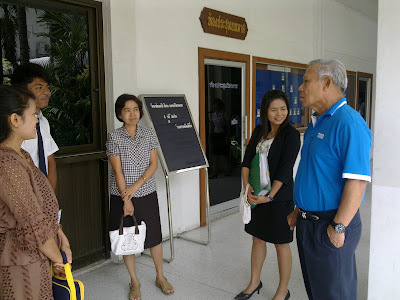 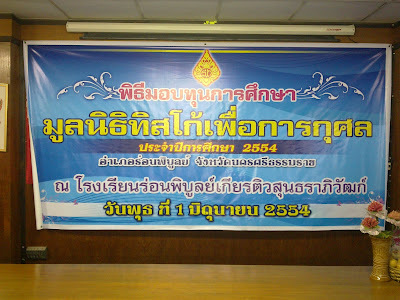 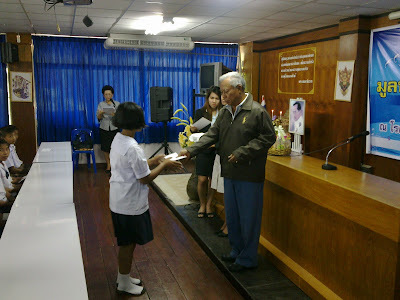 The Chairman and Directors of TISCO Foundation presented scholarships for the year 2011 to 963 students who live in Bangkok and vicinity areas, totalling 3,753,200 Baht on June 21, 2011 at the Public Relations Department. 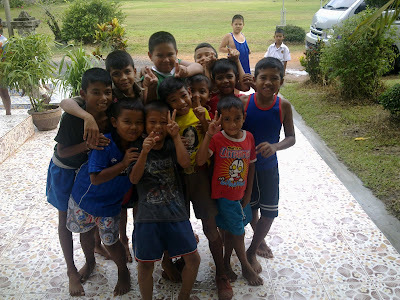 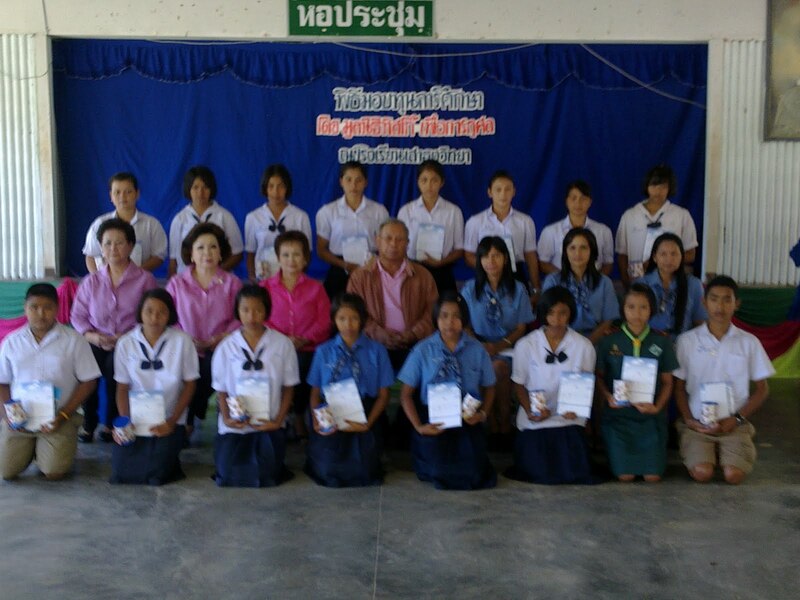 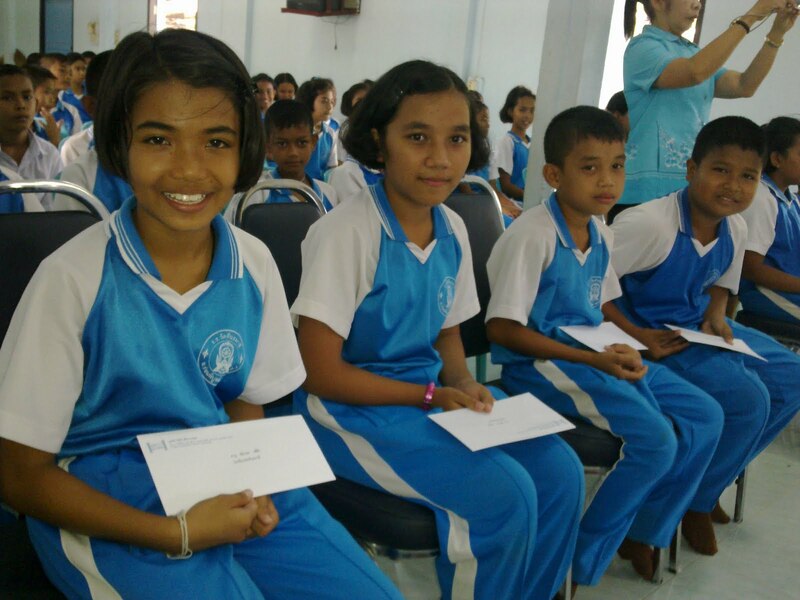 Khun Nirun Boriboonsak, Manager, TISCO Bank, Nakhonsawan, presented scholarships to 108 underpriviledged students in Nakhonsawan on June 13, 2011. 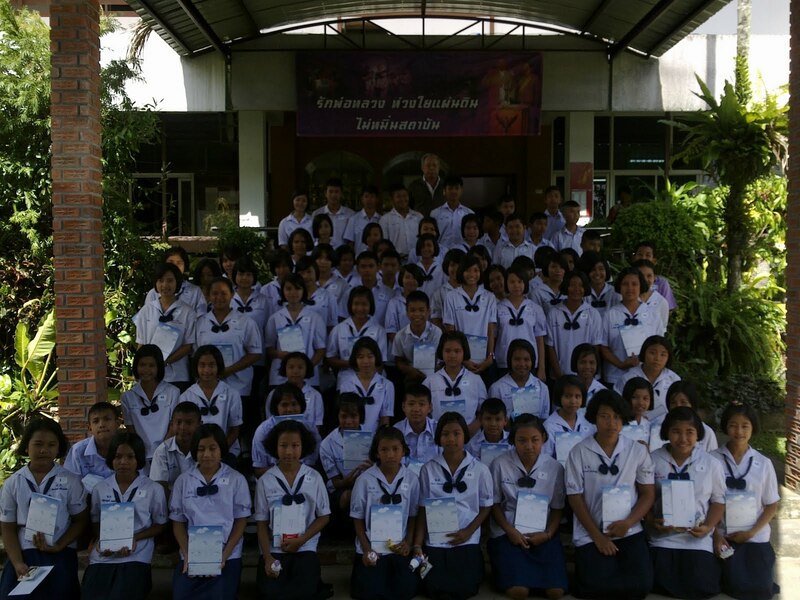 Khun Surapol Sriweraskul, Branch Director, TISCO Bank, Chiangmai, presented scholarships to 114 underprivedged students in Chiangmai on June 14, 2011. 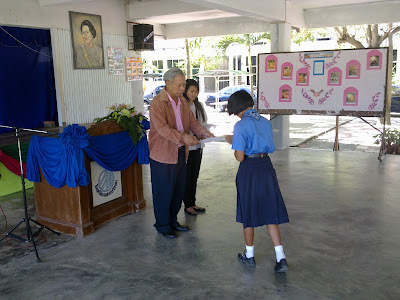 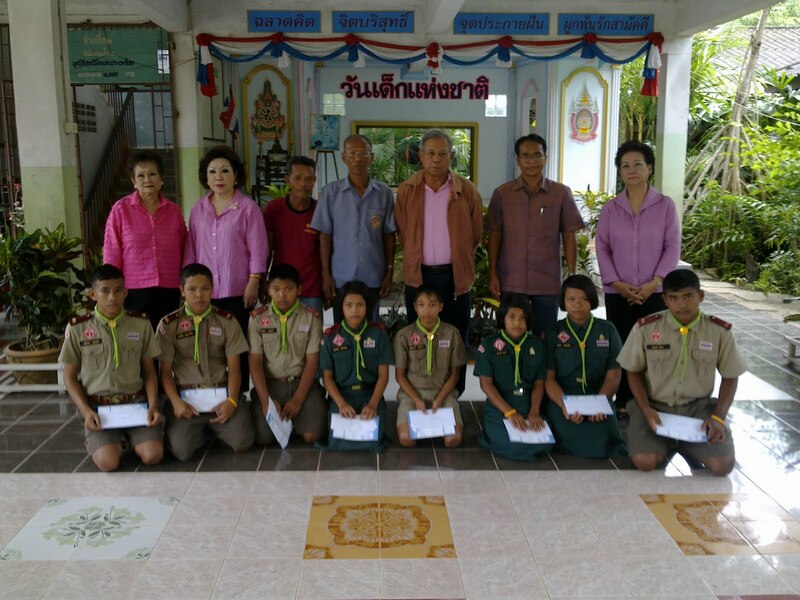 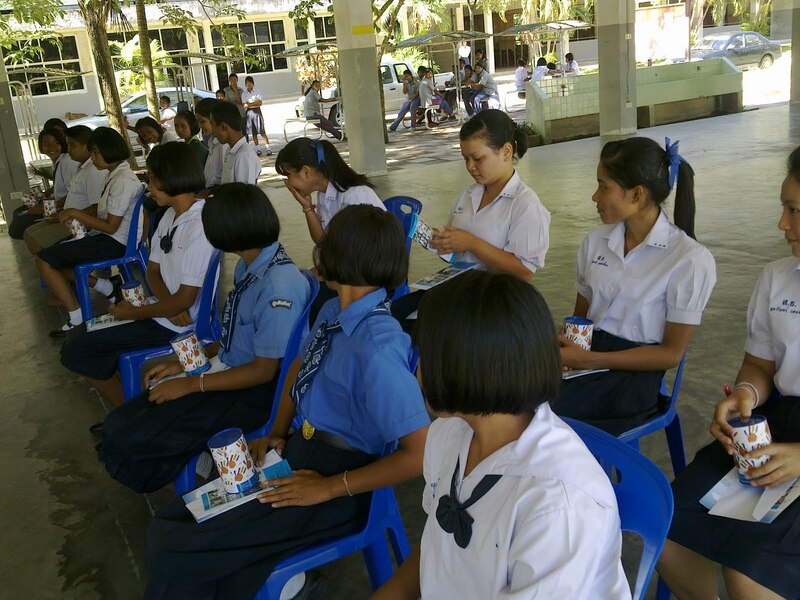 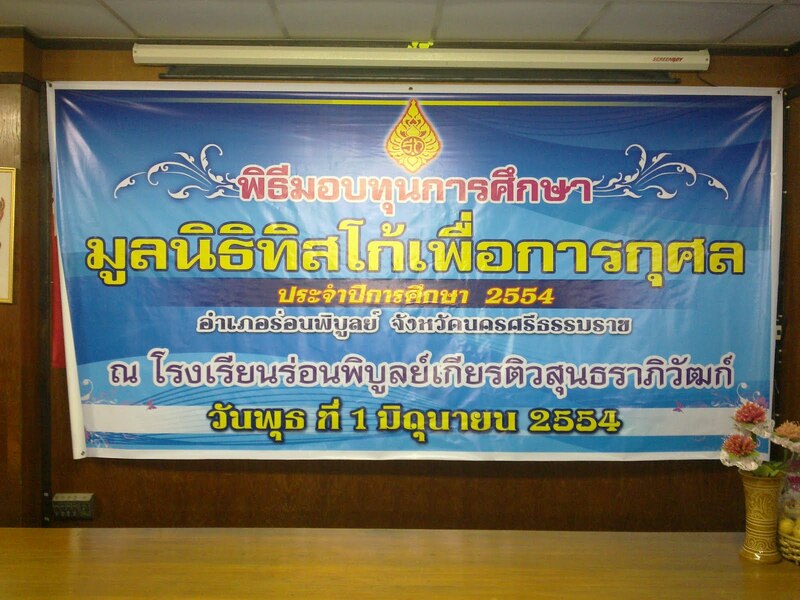 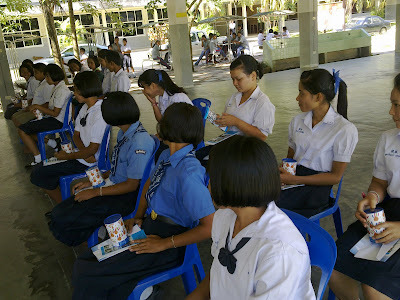 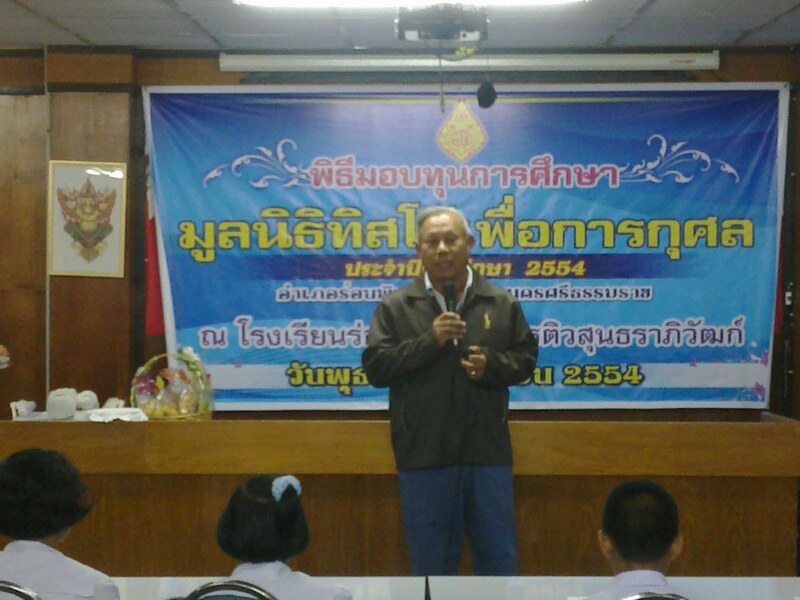 General Somchai Uboldejpracharak, Chairman of Advisor Group of TISCO Foundation, presented scholarships for the year 2011 to 223 underpreviledged students from 21 schools in Nakhonsithammarat on June 1- 3,2011.